Sale of Wisconsin Residence: Should I Pay For Mold Testing? Should One Inspect for Mold Where None Seems Visibly Present? There is a noticeable smell of mold, even though it is not visibly present. The mold may be in a location that is difficult or impossible to see. If you smell mold, it’s likely a problem. There have been plumbing leaks or if the property has water or drainage issues. Mold may be present behind the walls. There have been prior mold-related repairs. Testing and further inspection can determine if the earlier efforts were successful. Experts note that some readily available mold testing products fail to provide accurate results. The primary reason: Mold is ubiquitous. It usually exists both outside and inside any Wisconsin residence. When a home test petri dish tells you that mold is present, it likely has provided you with nothing that can be acted upon. Over-the-counter tests ordinarily are a poor substitute for the eye of an expert. The EPA has published an online guide on how to clean up residential mold problems and how to prevent mold growth. A separate guide is available for commercial properties. Wisc. Stat. § 100.18(1) prohibits persons, firms, corporations, associations, and others from misrepresenting the condition of real estate that is being offered for sale. The failure to disclose the known existence of mold is a clear violation of the statute and can subject the owner/seller to significant legal liability and damages. Mold only gets worse with time. Where it’s found, it is best to do all that is reasonably required to get rid of it. 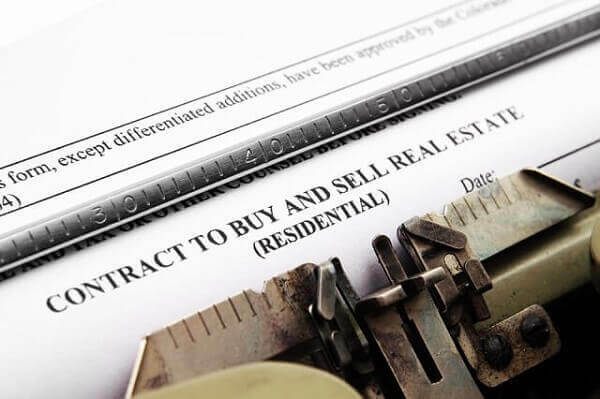 Have you contracted to sell or buy residential or commercial real estate and you suspect that there may be an issue of mold or other environmental hazard? Are you currently involved in any other real estate dispute? The Milwaukee business litigation firm of Kerkman Wagner & Dunn has more than 50 years of combined legal experience representing property owners and business concerns in Wisconsin. Our firm has big firm talent and provides small firm attention. Call us at 414-278-7000 or complete our online contact form.